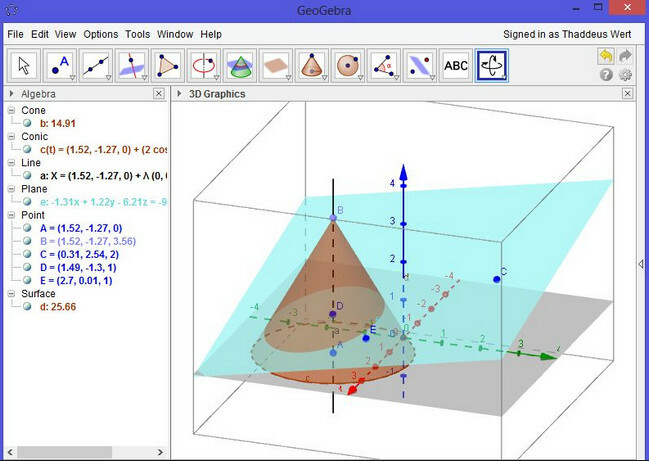 GeoGebra is an open-source utility built specifically for helping users design mathematical objects of several types used for calculus, algebra and geometry. 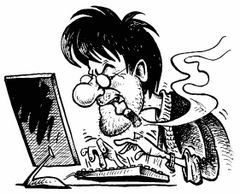 Since this is a Java-based application, you should make sure you have previously installed the working environment on the computer. All in all, GeoGebra comes packed with many dedicated parameters for helping you learn or teach various mathematical objects and operations.